The power kids have on parents can't be compared to anything on earth! 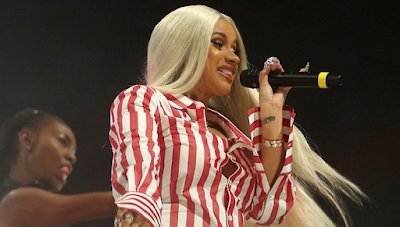 New mom Cardi B isn't ready to hit the road just yet. Yesterday, a couple weeks after giving birth to baby Kulture, the 25-year-old performer apologized to fans for deciding to skip the 24K Magic World Tour she had planned to join Bruno Mars for in September.